Mash tun, floral notes, IBV, wort, fermentation tank, priming, malting, dry hopping, ABV, cask-conditioning... what are all these words and what do they mean? When you hop on the Brew Bus or a Local Pour Tour, you're signing up for "Brewology 101." Bring your questions and get ready to learn about your favorite drinks with your friends, loved ones, coworkers, or family members! In the mean time - find some interesting information below. With so many varieties available, how do you know what beer you'll like? Our advice? Have an open mind and taste them all. Take your time to taste and learn the difference between a pilsner and a lager, or a stout versus a porter. Or, find your style below! By definition craft beer is small, independent, and traditional. Craft beer is also marked by innovation. If you've never been to a beer festival, you're missing out on some major creativity. Did you know most Americans live within 10 miles of a craft brewery? True. It's the only way to make sure you visit all of the breweries in town! Because let's be honest, there are so many you may lose track. Ride the Brew Bus and check off four stamps! 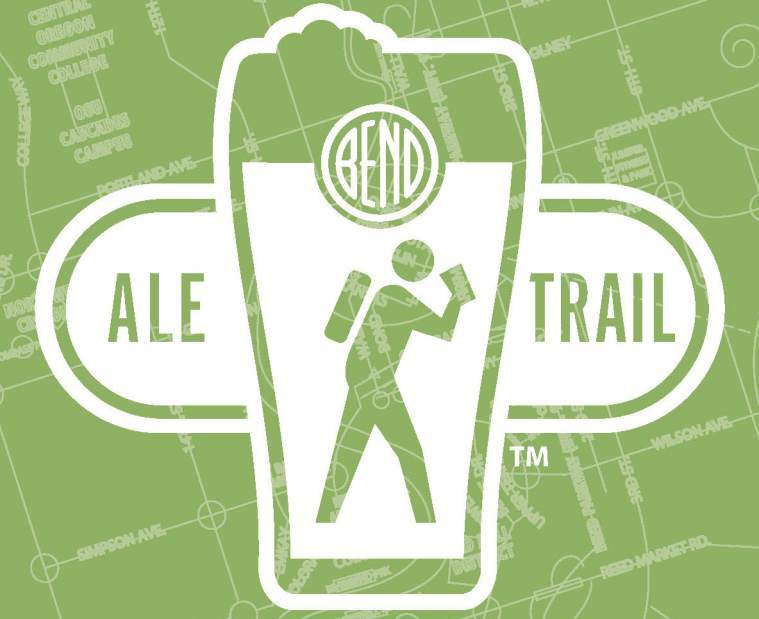 Complete the Bend Ale Trail in November and win special prizes through Visit Bend.